Spend your Christmas celebrations at Sysonby Knoll this year! 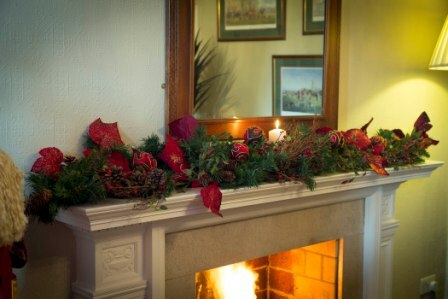 The hotel is decorated beautifully to get you into the festive spirit! We invite you to spend an afternoon or evening with friends, relatives and colleagues and let us be your host. 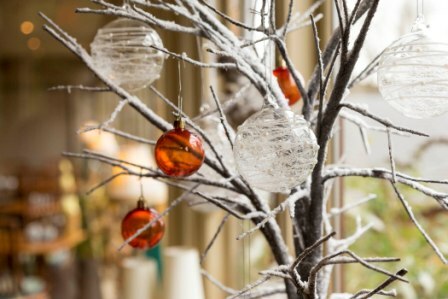 Each year we offer Christmas lunch and evening menus right the way from the end of November and throughout December. We are taking bookings for 2019 already, however menus will be available around September time. Should you wish to enquire about a date or make a reservation, please give us a call on 01664 563563. We have kept a link to our 2018 menus below, to give you an idea of pricing and the type of menu to expect. Download last year’s Christmas Menu here.